Chile is nominated for World’s Leading Adventure Tourism Destination 2018 in the 25th annual World Travel Awards™. This year is the third consecutive year where Chile has been named as South America’s Leading Adventure Tourism Destination at the World Travel Awards, most commonly known as Oscars of the travel community. It’s funny but Chile had never been named South America’s Leading Adventure Tourism Destination until the country wan in 2015. Certainly, Chile demonstrated impressive improvements in this field, upgrades and advancements that have been made throughout the destination to cater specifically to travelers seeking out unprecedented adventure experiences. 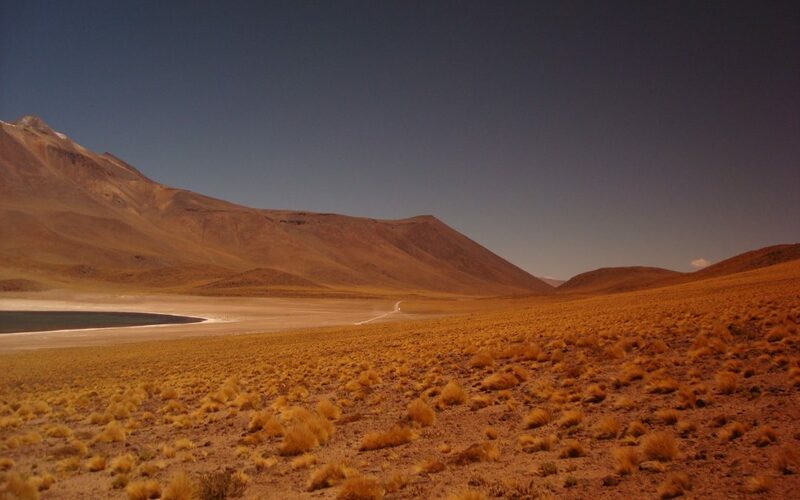 If you are not totally convinced, we invite you to watch the following 360-degree video about the driest desert in the World, obviously, in the most amazing South American country: CHILE! Click on the banner over the video and VOTE FOR CHILE!